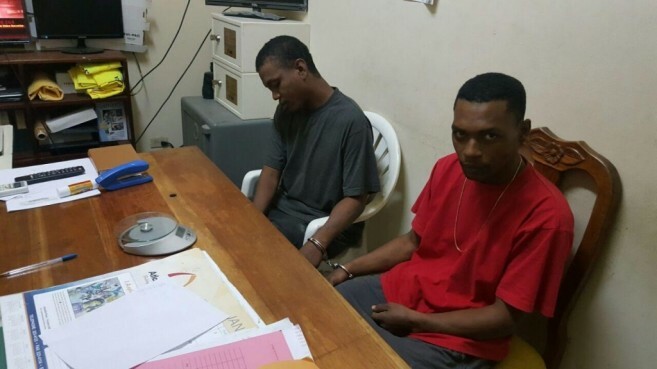 Island resident 27-year-old Arnold Lino has been charged and remanded to the Belize Central Prison to serve a sentence of three years for the offence of drug trafficking. According to the police report, on Saturday, December 17th around 2:40PM a quick response from the police conducted a search at a room of an apartment complex located on the Bayside of San Pedro Town. The room was at the time rented by Lino and one Edwin Henry. 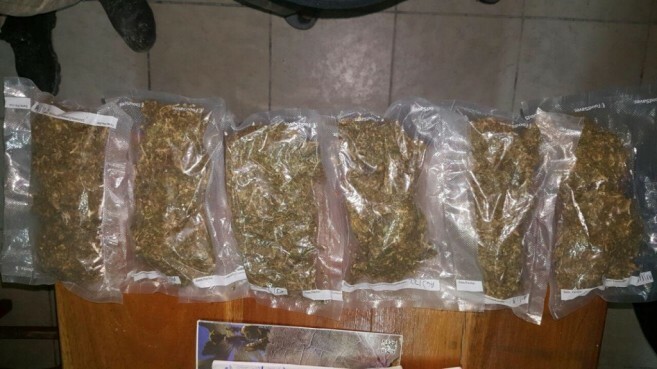 Upon completion of the search, police officers found six separate sealed transparent bags containing a green leafy substance suspected to be cannabis. Immediately both suspects were detained by police and escorted to the station along with the said drugs. When the drugs were weighed they totalled 723 grams just below one pound. Lino took full responsibility and pleaded guilty for drug possession and control. He was then given three years of mandatory sentence. As a result, all charges on Henry were dismissed.